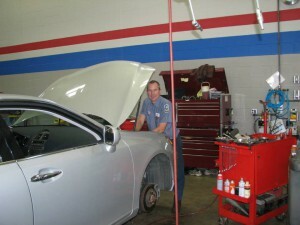 Hilltop Auto Service is a preventative maintenance and auto repair shop that has been operating since 2003. We provide high quality service and repair on domestic autos, imports, SUV’s, light trucks, and diesels. We can handle both your basic requirements and major repairs. From oil changes, to batteries, to brakes, to tune-ups, to engine repairs — let us make sure your vehicle is reliable and safe. We can promise you will always be treated fairly. We take the time to explain every job, and always provide an estimate prior to making any repairs. 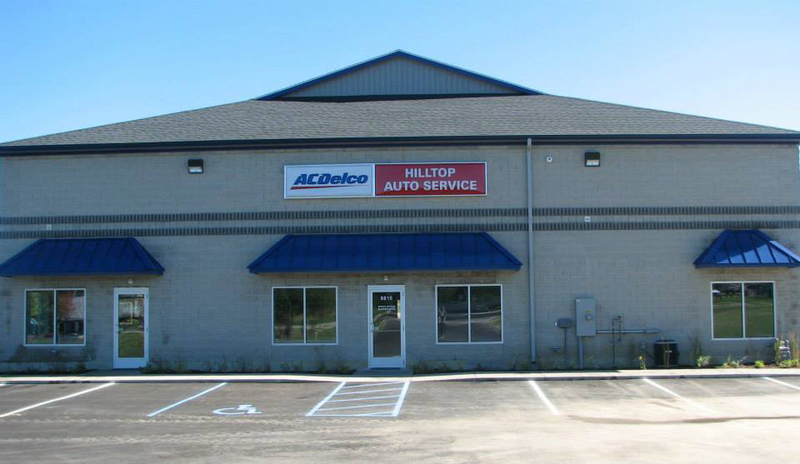 Hilltop Auto Service is a preventative maintenance and auto repair shop that has been operating since 2003. We provide high quality service and repair on domestic autos, imports, SUV’s, light trucks, and diesels. We guarantee that your car will be repaired properly and in a timely manner. We are dedicated to providing our customers with high quality work at a competitive price. Honesty is our policy, and we can promise you will always be treated fairly. We take the time to explain every job, and always provide an estimate prior to making any repairs. We also have invested in training and special equipment to service your vehicle. We try to go the extra mile to ensure your satisfaction. 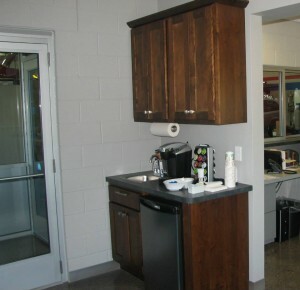 We are a full service shop and can handle both your basic requirements and major repairs. From batteries, to brakes, to tune-ups, to engine repairs — let us make sure your vehicle is reliable and safe. My wife and I have been bringing our autos to Ken for several years and will continue to go to him for all of our automotive service needs. Ken explains exactly what is needed and why and helps prioritize repairs if necessary. Great, knowledgeable, and friendly service!! I have been bringing my cars to Hilltop Auto Service for years now and I will never go to any other place before taking it there. 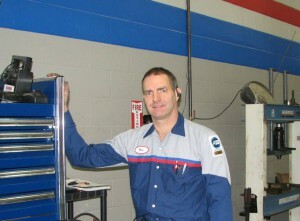 Ken is an excellent mechanic and his work shows great perfection more than any words can. Very impressed with everyone here – integrity is appreciated. Thanks for the advice and work! We sell tires. We are a Cooper tire dealer and also sell General, Goodyear, Michelin, Continental, and other brands. Please contact us for any of your tire needs. We strive to make your experience with us as smooth as possible. We know that paying for car repairs is never fun, but we do everything we can to make it an easy process for you. We guarantee you will be satisfied with our service. 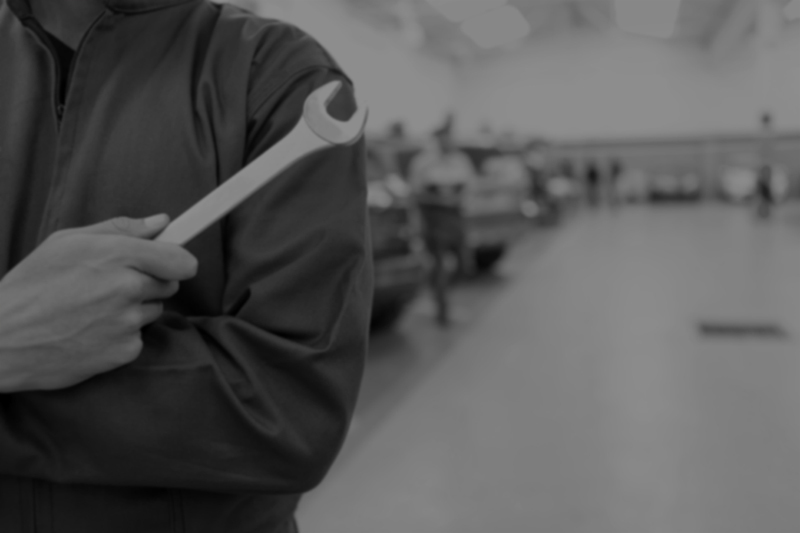 We are a full service shop that can handle a wide range of repairs, from your basic maintenance needs to in-depth repairs. Cars are becoming increasingly more complicated. There are many issues that cannot be seen visually. This is why we have invested in state-of-the-art equipment to perform diagnostic services. With these tools and the knowledge to understand their data, we can get to the bottom of almost any problem.